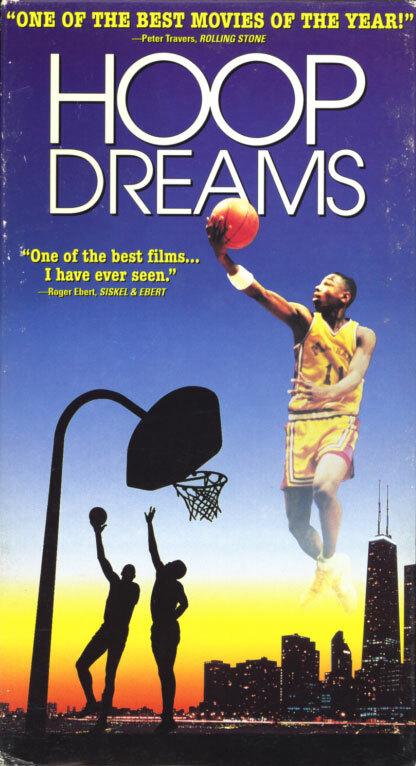 Hoop Dreams on VHS. Starring William Gates, Arthur Agee. Directed by Steve James. 1994. They have nothing — except talent and a dream — and in this tough Chicago neighborhood, dreams are all they can count on. Hoop Dreams is the critically acclaimed true-life story of Arthur Agee and William Gates and the unforgettable five year experience that turns them into men. You will come to know them and root for them as if they were your friends, your family, as against all odds, these boys prove that with faith, talent and a little luck, anyone can achieve the American Dream. Greased Lightning on VHS. 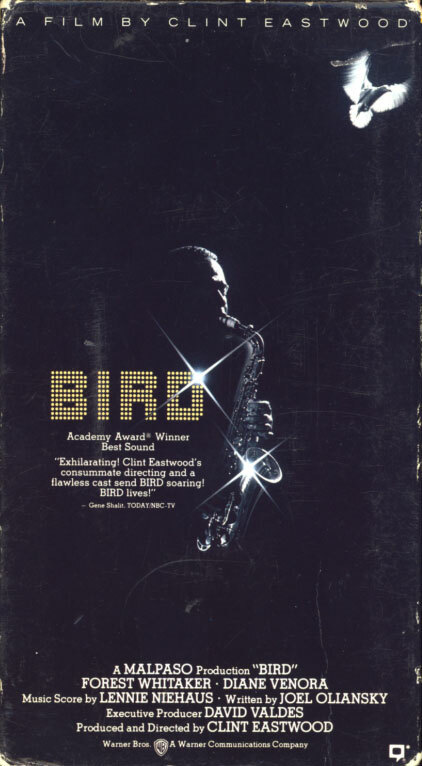 Starring Richard Pryor, Beau Bridges, Pam Grier. With Richie Havens, Cleavon Little, Vincent Gardenia, Bill Cobbs. Directed by Michael Schultz. 1977. 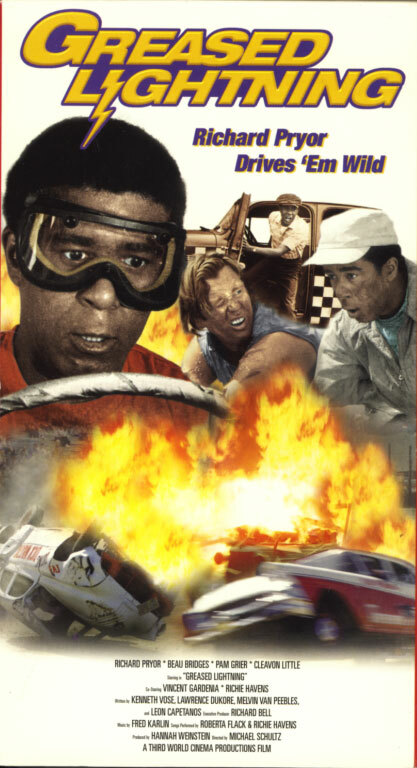 In his first lead role, Richard Pryor plays Wendell Scott, the first black to crack the all-white world of stock car racing, who went on to win the NASCAR and Grand National Crowns. This decades-spanning story shows Scott enduring racial slurs, matching heavily sponsored rivals with cars built from junkyard parts, and surviving crashes engineered by redneck competitors to triumph at the finish.